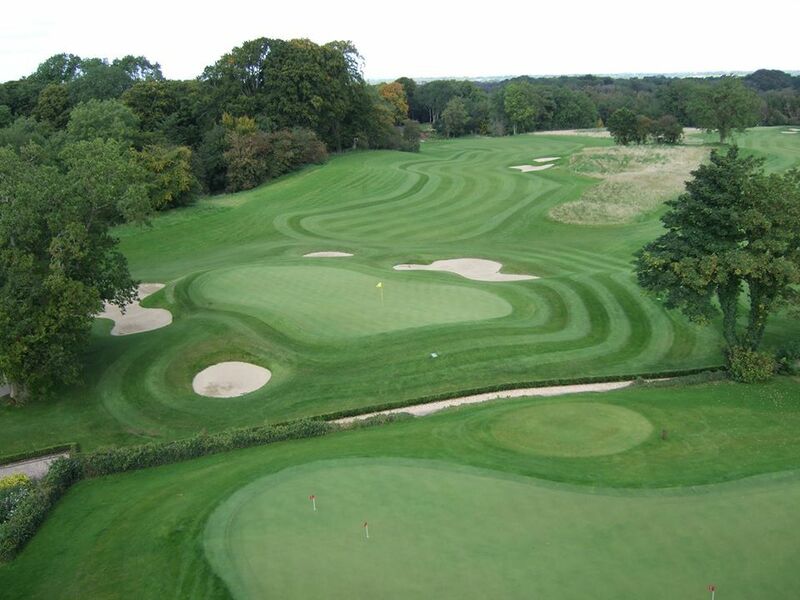 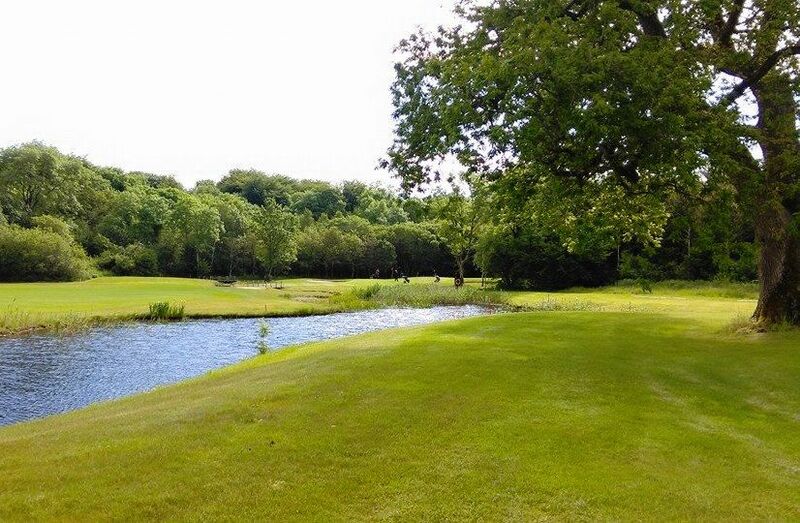 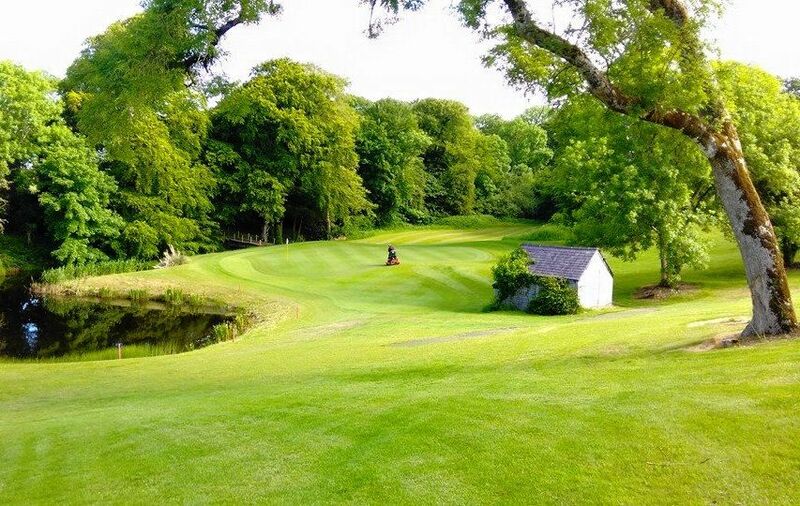 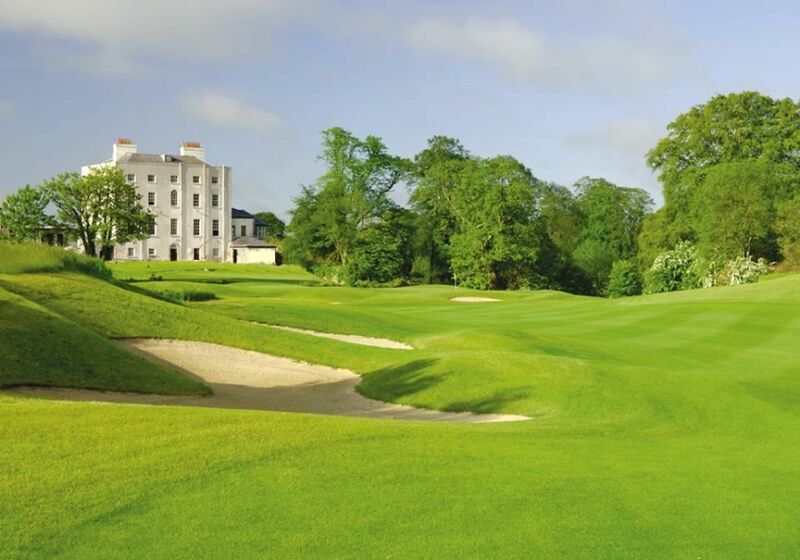 New Forest is set to take its place amongst the great Irish parkland courses. 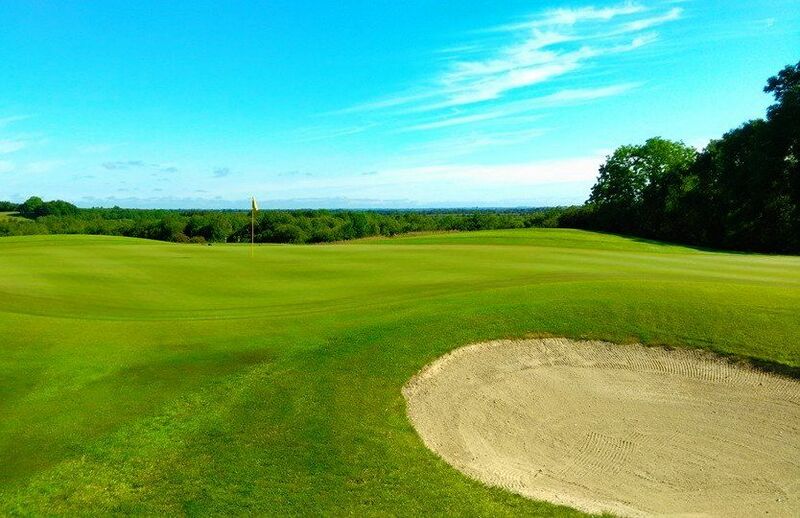 We invite you to experience a golf course that is both a joy to the eye and a pleasure to experience. 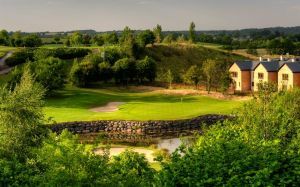 At New Forest, Architect, Peter McEvoy, has crafted a truly spectacular course that he describes as “the best course I have yet designed”. 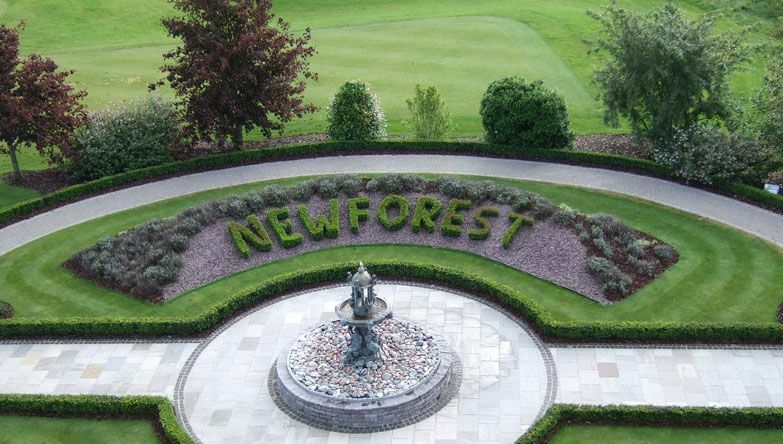 New Forest Golf Club is not yet in our pool of Golf Courses for orders.